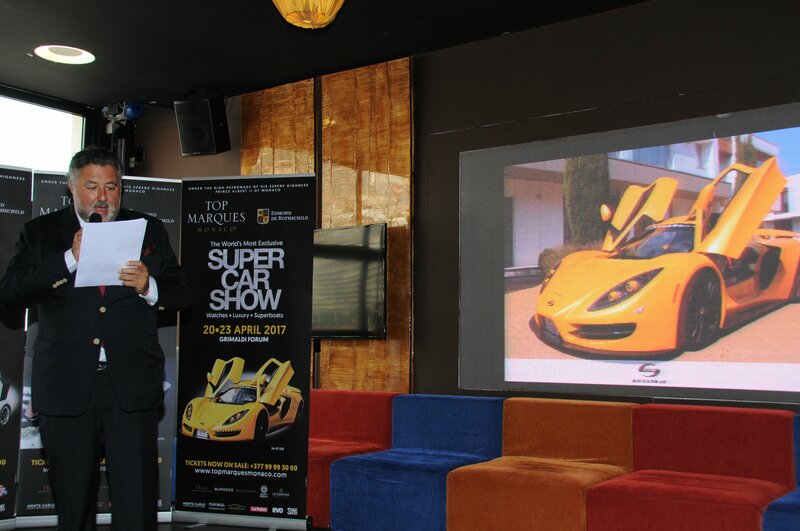 Top Marques Monaco has established itself as one of the world’s premier supercar shows since its inauguration 14 years ago. This year, the event will be held at the award-winning Grimaldi Forum from 20th-23rd April, 2017. 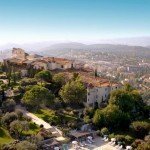 The glass-domed structure is perched next to the Mediterranean and provides a suitably opulent venue for the event that has become known as “the world’s most exclusive car show”. However, the Top Marques Monaco is not just limited to the best supercars that money can buy, it also features the finest luxury goods in existence. Everything from yachts to jewellery is showcased and industry experts present their most exclusive products and innovations at this exclusive niche exhibition. 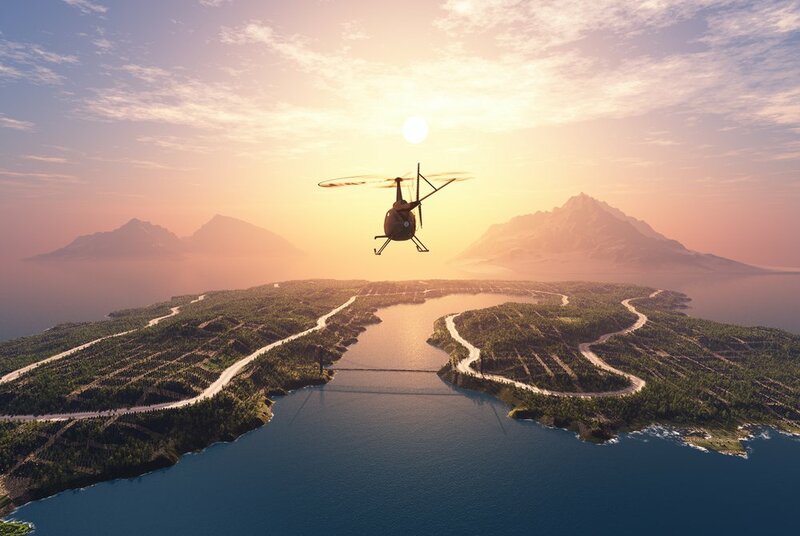 Expect to see a dazzling array of luxury goods such as real estate, accessories, footwear, wine products and helicopters from international manufacturers in addition to the abundance of prestige cars. 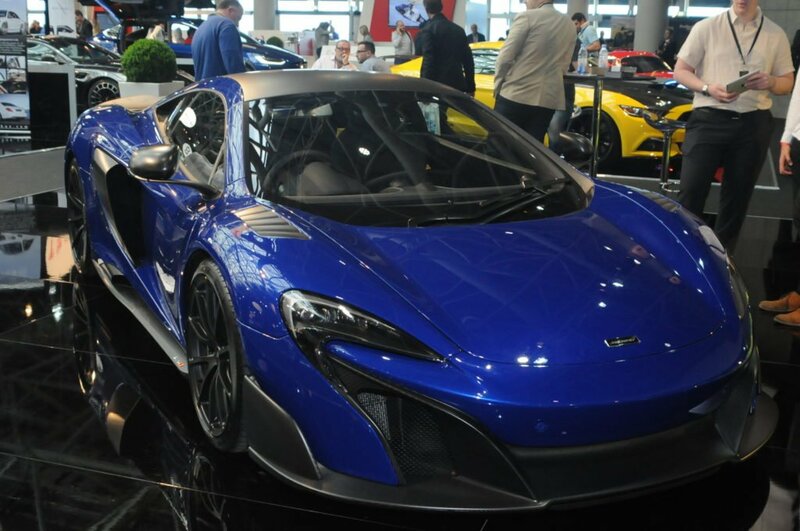 Naturally, cars are the main draw and this year you can expect to see Lotus, Lexus, Tesla and Jeep amongst the high-profile exhibits. 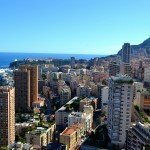 This year, more than 25 supercars will be available for test-drives on the F1 circuit, including the famous Tabac and La Rascasse corners. 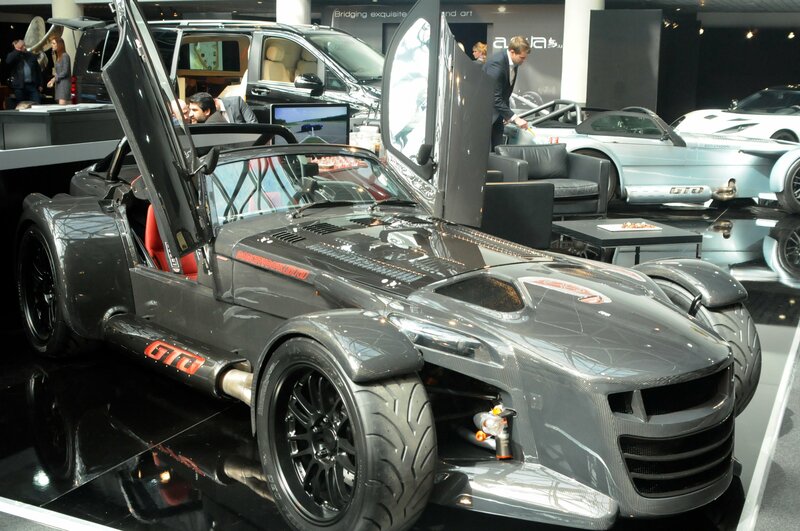 Four global supercar premieres are scheduled: the Donkervoort D8 GTO, the Calafiore C10, the Princess Charlotte d’Asfané edition by Frangivento and a still unknown Grand Tourer by David Brown Automotive. Famous diamond dealer Jean Boulle will reveal a Bentley Azure, entirely painted with 2 million diamonds on the Esplanade of the Grimaldi Forum, which is bound to be a huge highlight of the event. Last year’s amazing debuts included the Icona Vulcano, the world’s first ever supercar made entirely of titanium. The powerhouse can accelerate from 0 to 60 mph in just 2.8 seconds and was the brainchild of ex-Ferrari F1 director Claudio Lombardi and Lancia Racing Team’s Mario Cavagnaro. The car was built by Italian coachbuilder Cecomp to reach a top speed 220 mph.. 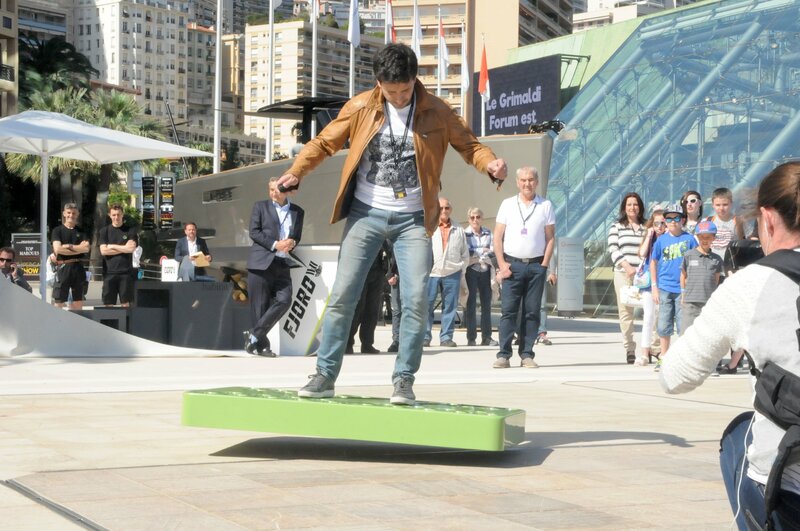 The unveiling of ArcaBoard, the world’s first flying hover board was also a big hit at Top Marques 2016. The green technological innovation was created by AcaSpace Corporation and runs entirely on electric energy. The ArcaBoard was called a “21st-century flying carpet”, since it can fly one foot above ground level. It’s the ultimate boys toy and it’s available at $14,900 if you want to feel like a superhero. This year, visitors will have the chance to learn more about the new luxury liner, the Silver Muse, positioned at the high end of the cruise ship market. It will be the biggest luxury item ever presented at the show. On the 20th April 2017 opening day, Aeromobil will debut their much-hyped flying supercar, which was originally unveiled as a prototype in Vienna over two years ago and sparked an international media frenzy. 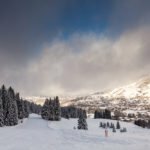 The new model will be the company’s first commercially available vehicle featuring hundreds of improvements, both in design and in engineering. It will be joined by the launch of the PAL-V Liberty, the first commercial flying car in the world with a retractable rotor. 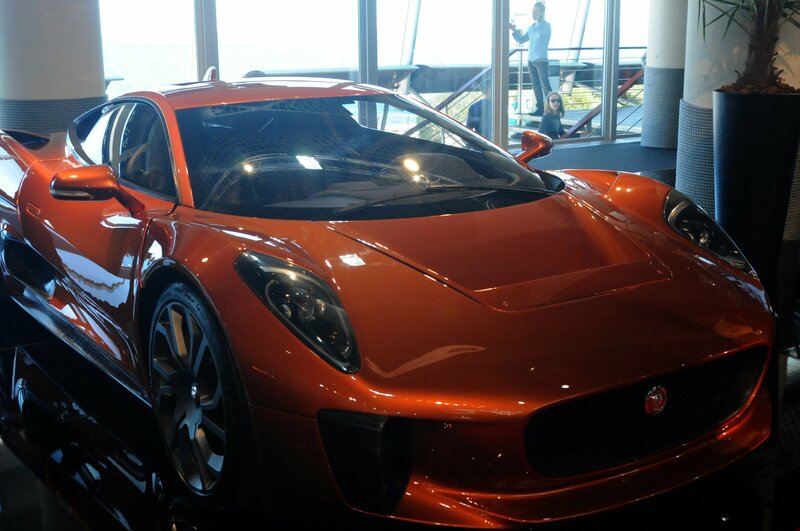 Top Marques Monaco has become one of the biggest and best luxury goods shows in the world. Visitors can expect to see some of the world’s most unique machines and technological gadgets alongside elegant luxury goods, so prepare to be impressed beyond all expectations. Ticket information can be found online. 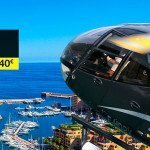 The Grimaldi Forum is centrally located, but a luxury helicopter transfer from anywhere along the Riviera will allow you to arrive in comfort and style. 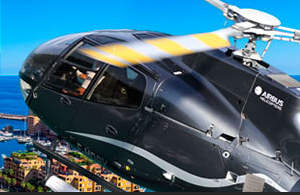 Helicopter transfers from Nice to Monaco only takes 7 minutes and a round trip costs €260.